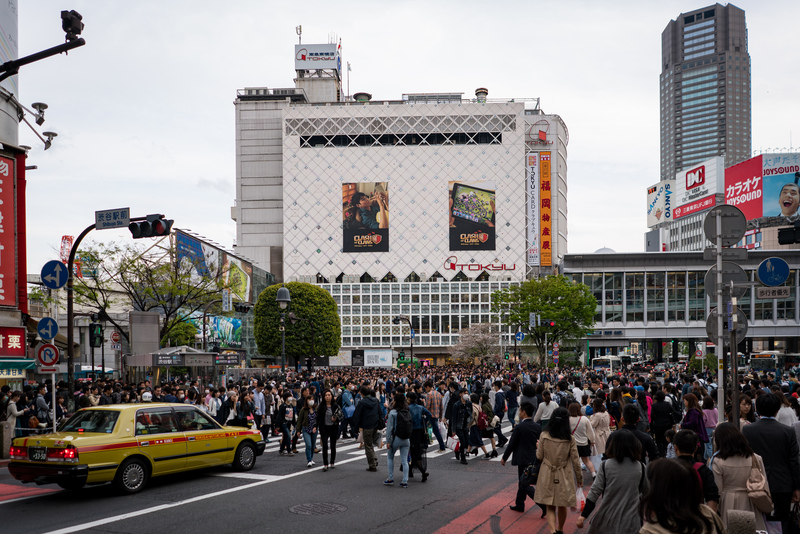 This is one of those famous Tokyo sights- the Shibuya crossing where thousands of people cross at a time. I was in a rush (as were most of the people here) and so just ended up with a bad set of quick grab photos. Still, it’s interesting to see the wall of people spill out into the road. 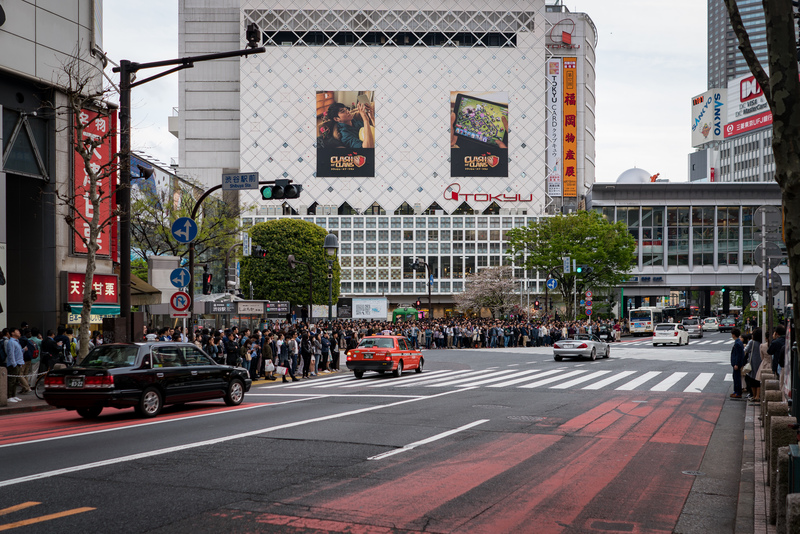 Thankfully I didn’t have to actually get across the road, but it was a struggle to make any progress through the crowd. 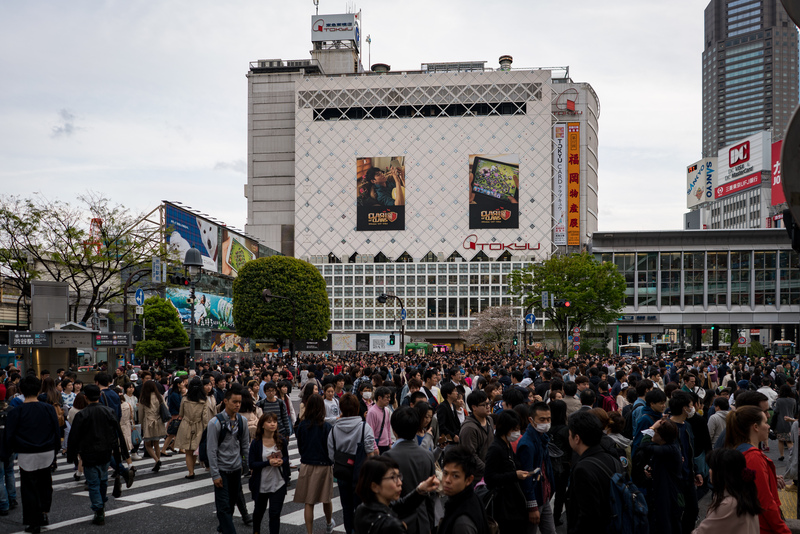 Wow imagine that crossing a road is an attraction 😉 That sure is a lot of people!